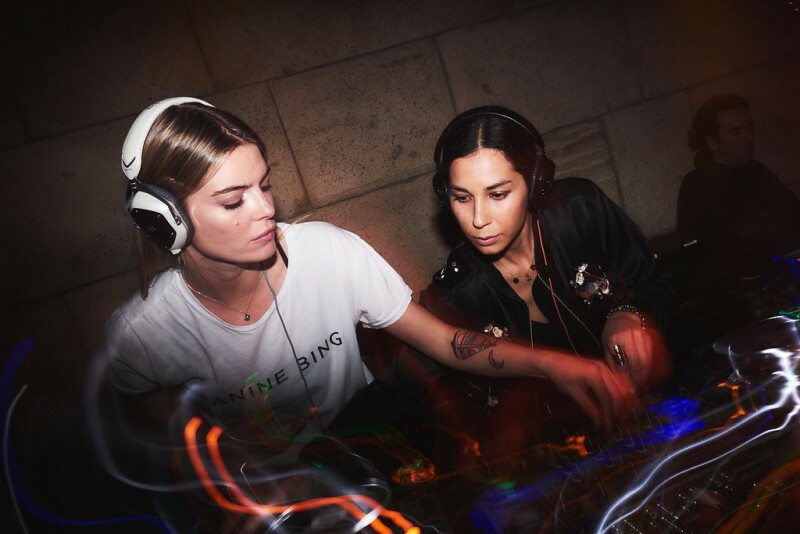 Cool girls are back behind the La Suite Club turntables! DJs Crush - DJ Babykat & Model Cristina Tosio bringing you the finest and latest house music of the world! For table reservations, please call (+34) 952 820 900 or email at events@puenteromano.com!